Applications for the Coimbra Group Short Stay Scholarship 2019 for Young Researchers from European Neighbouring Countries are ipen. Coimbra Group Universities have been providing, since 1999, young researchers from the European Neighbourhood with the opportunity to spend a short stay at a Coimbra Group University to carry out part of their research work. 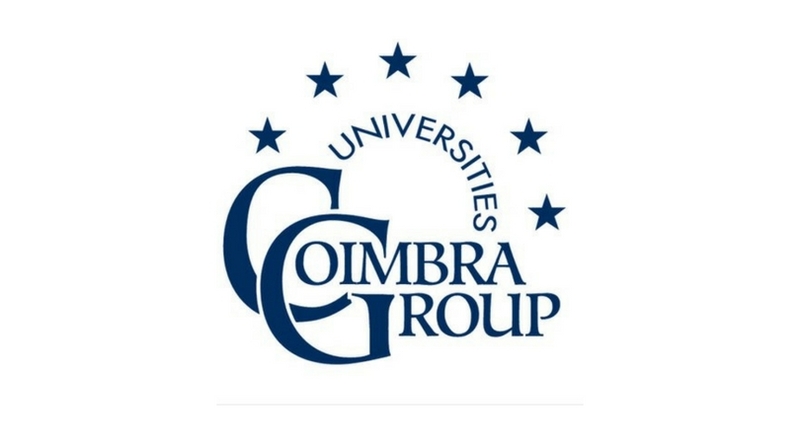 Universities of the Coimbra Group offer short-term visits to young researchers from higher education institutions from countries in the European Neighbourhood. The main aim of this scholarship programme is to enable scholars to undertake research in which they are engaged in their home institution and to help them to establish academic and research contacts. The scholarships are financially supported by the Coimbra Group member universities participating in this programme, while the Coimbra Group Office is in charge of the administrative management of the applications. Eligible countries: Albania, Algeria, Armenia, Azerbaijan, Belarus, Bosnia and Herzegovina, Egypt, Former Yugoslav Republic of Macedonia, Georgia, Israel, Jordan, Kazakhstan, Kosovo, Kyrgyzstan, Lebanon, Libya, Moldova, Montenegro, Morocco, the Palestinian Authority, Russia (grants available only at the University of Groningen), Serbia, Syria, Tajikistan, Tunisia, Turkmenistan, Ukraine, and Uzbekistan. Candidates may apply for one university only. Multiple applications will not be considered valid. Only the universities listed in the table below are taking part in the 2019 edition of the Coimbra Group Scholarship Programme. Applicants should provide the name and contact details of an academic supervisor in the receiving Coimbra Group University who will supervise their work during their stay abroad. If you do not have any contacts, we suggest you visit the website of your chosen institution or get in touch with the contact person whose email address is indicated in the brochure. The Coimbra Group Office is not in the position to provide assistance in this.